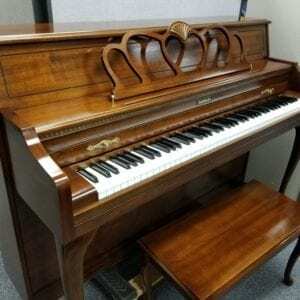 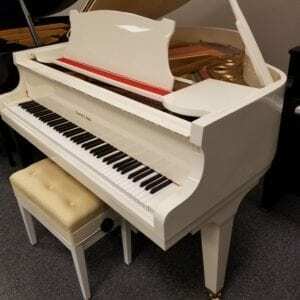 This lovely console has a direct full-blow action for a sensitive touch, and a pleasing tone. 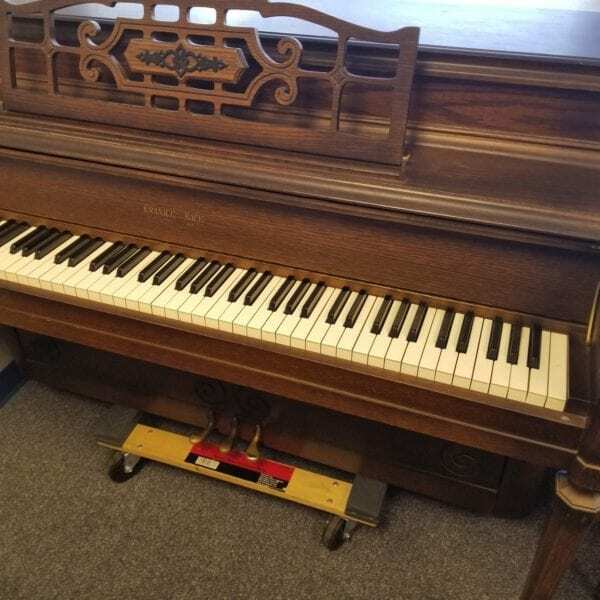 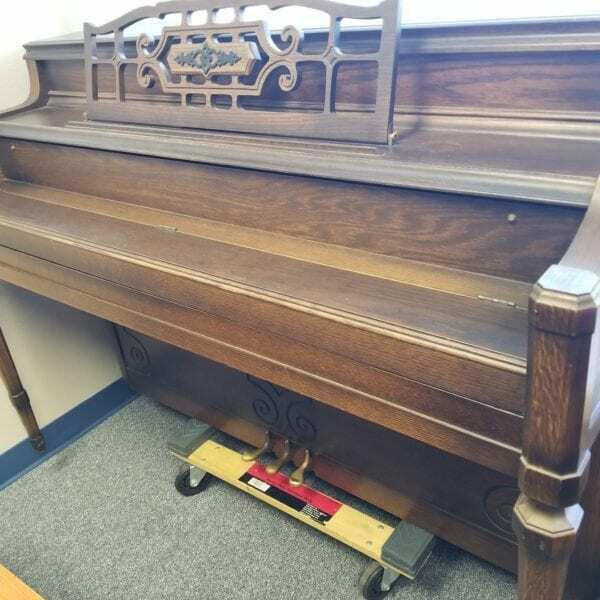 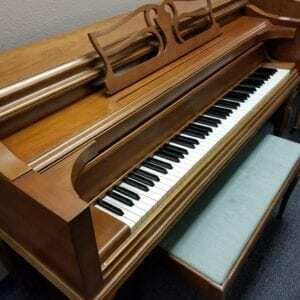 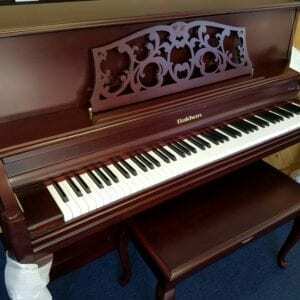 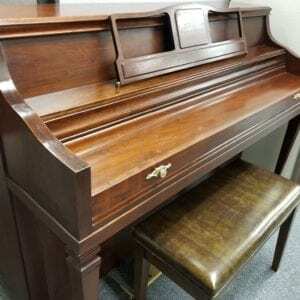 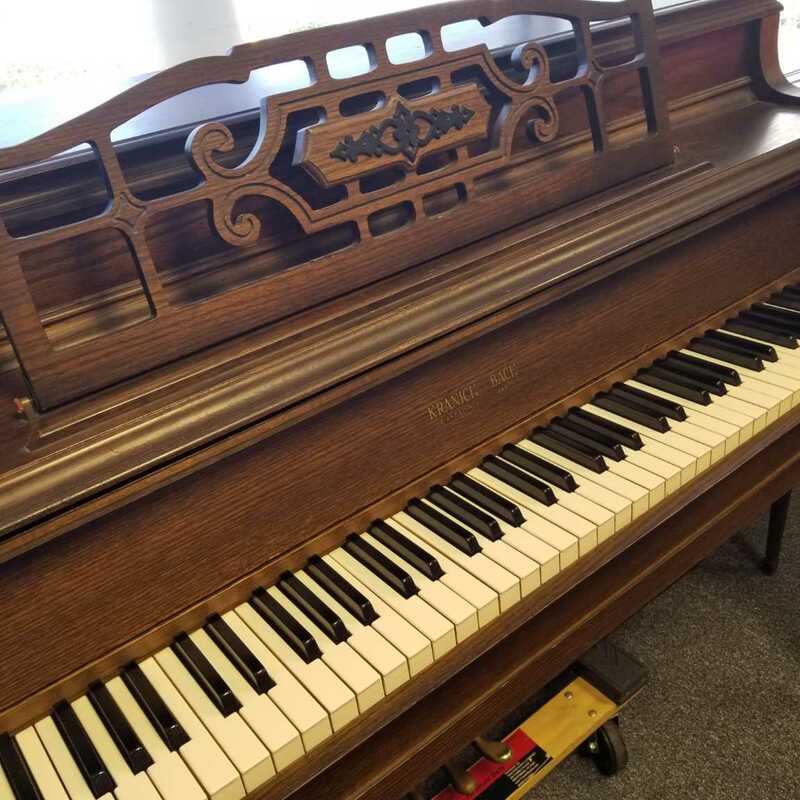 A company with a storied history that eventually became part of the vast Aeolian family, it is a well-made piano that was also well-loved, now ready for a new home. 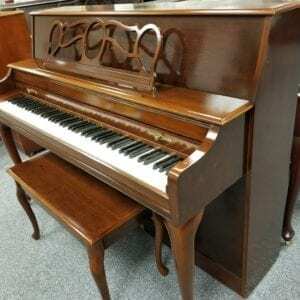 This lovely console has a direct full-blow action for a sensitive touch, and a pleasing tone. 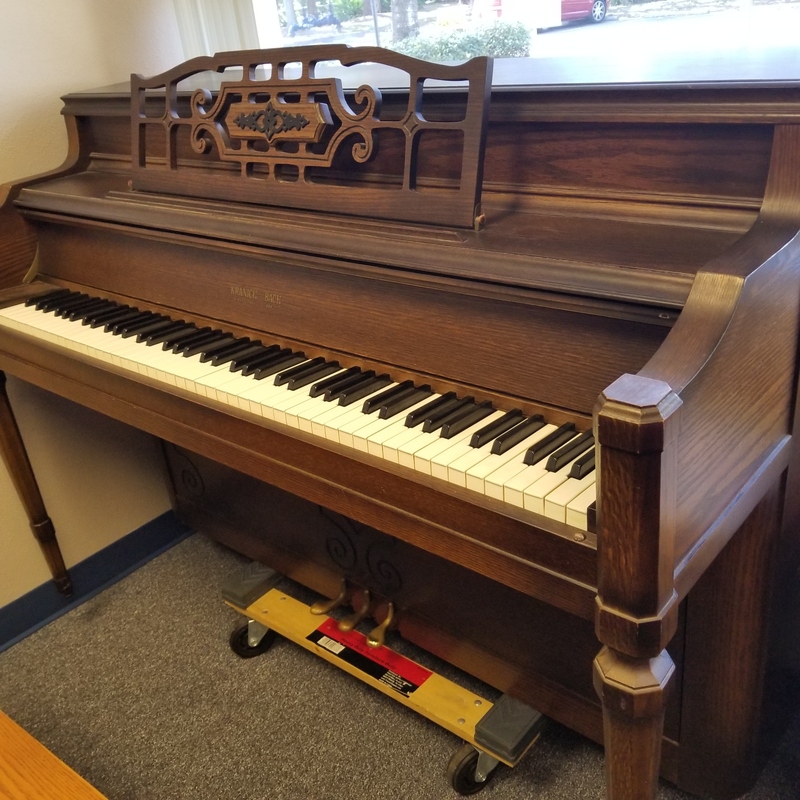 A company with a storied history that eventually became part of the vast Aeolian family, it is a well-made piano that was also well-loved, now ready for a new home. 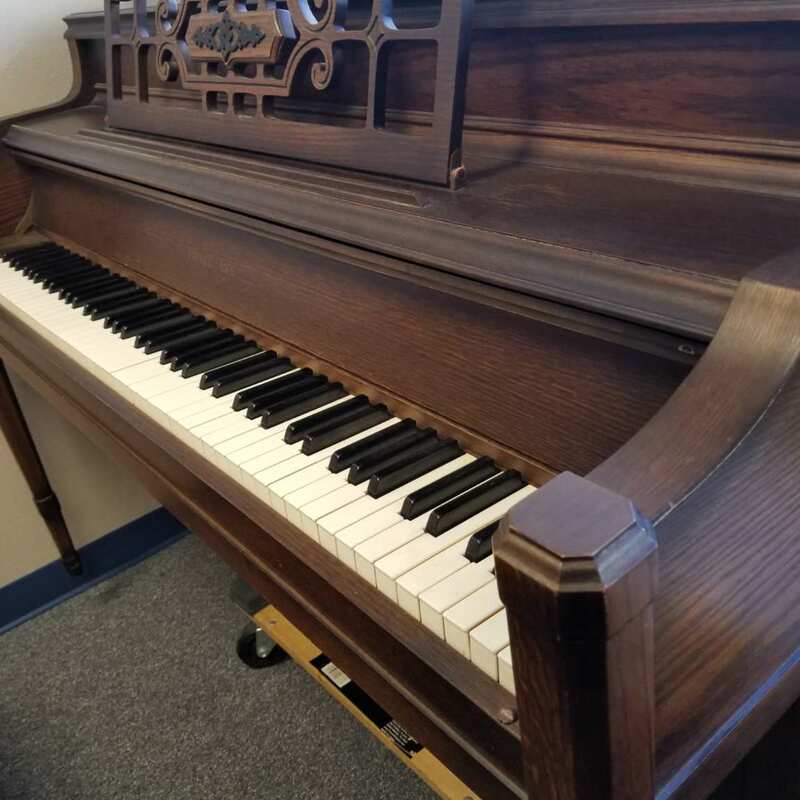 Call us at 941-830-3578 for price information and purchase.